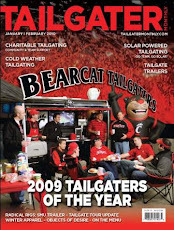 -Two Kegs and a stocked bar including Bearcat Bombs!! 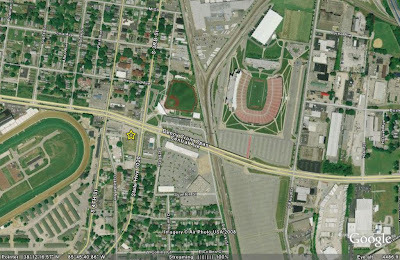 WE HOPE WE CAN TAKE OVER THIS LOT WITH BEARCAT FANS!! Where do you guys get your tailgate recipes?